Category Archives: Clean Those Floors! Ask me about our amazing Norwex mop system! Doggie Nose Prints? Attention Pet Owners! 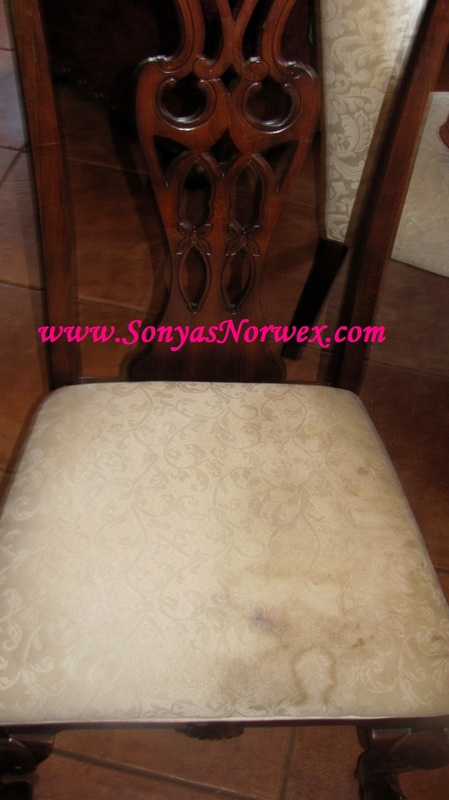 I was talking with some friends recently and they were exclaiming how well ourNorwex Enviro and Polishing cloths work at cleaning doggy or kitty nose prints off windows! With JUST WATER! I love when my hostesses leave me some nose prints to clean at their party, because it truly shows how these cloths can shine!! Speaking of pet clean up, Norwex has incredible products for pet owners in general. At one of the parties I did this past Spring, my hostess was kind enough to leave some muddy doggy footprints on her vinyl floor, and she was incredulous at how easily, quickly, & effortlessly our Norwex Superior Mop cleaned them up! (That’s just one more wonderful thing about hosting a Norwex party at your home… what other party are you actually “required” to leave some dirt?!) 🙂 And the mop leaves NO HARMFUL CHEMICAL RESIDUE that can make your pet sick! My customers with pets are absolutely crazy about the Norwex Rubber Brush for removing pet hair from just about any fabric! It’s amazing on pet beds, couches, or for the carpeting along baseboards where the vacuum doesn’t reach. 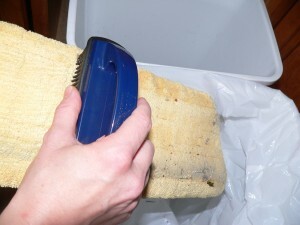 I’ve even had customers tell me that they’ve used it to remove pet hair from their clothing. (And if you own our mop system, the Rubber Brush is also a must!) 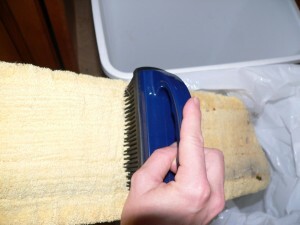 The Antibac Microfiber Dusting Mitt does a fantastic job at picking up hair from a shedding cat or dog, as well. And for those muddy and wet winter/ spring paws, the Antibac Pet Set is fantastic for cleaning paws when they come back into the house, as well as for bathing and thoroughly drying your pets (great for those cold months to minimize chill after a bath!) 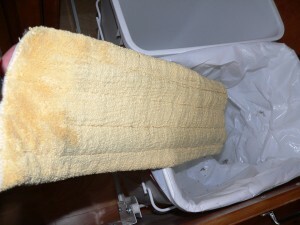 Of course the damp Enviro cloth/dry Polishing cloth duo (a.k.a. 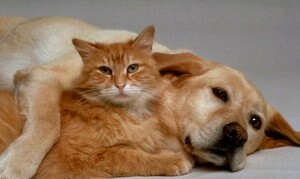 “Burt & Ernie”) are essential for easily removing kitty paw prints with JUST water… effortlessly! Oh, and let’s not forget about the Odor Eliminator and the amazing Carpet Stain Buster! For pet owners, these are both essentials! The Norwex Odor Eliminator is great for freshening pet areas, and the Carpet Stain Buster does an incredible job at removing pet urine, vomit, waste, and residual odors from carpet stains without leaving a residue. 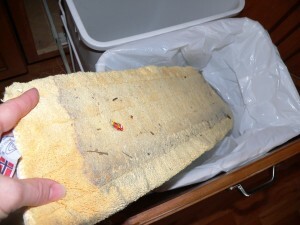 And the Mattress Cleaner is great for removing pet (as well as human) dander from your mattress (along with other organic waste like dust mite feces!!) Allergy sufferers find that Norwex products help significantly because they help to remove the irritating substances. And if your pet drinks out of the toilet, you’ll be interested to know that our Sanira Toilet Brush Cleaning System will be a non-poisonous, non-corrosive cleaning solution- a much safer option for your pet! Just one more reason to love Norwex… 🙂 Happy Pets, Happy Pet Owners!